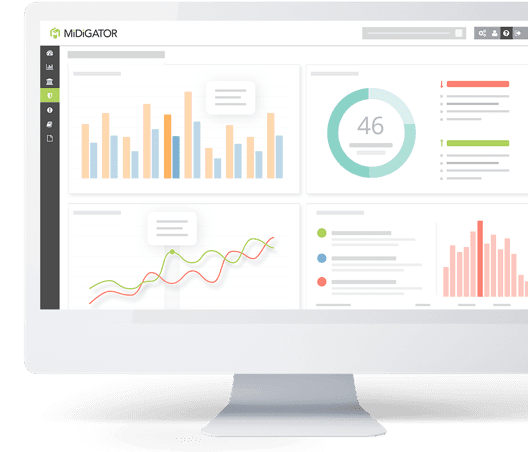 The robust analytics in Midigator help vendors identify and take action against chargebacks via Midigator’s reporting and patented management technology. Transparent Merchant Services already delivers the most transparent merchant services for clients nationwide. Now the company has announced a partnership with Midigator to bring a chargeback detection, reporting and management system to their clients. Our partnership with Midigator is all about being on the cutting edge of customer service. Midigator is a chargeback reporting and management solution designed to keep businesses protected. It provides real-time merchant account monitoring and fights chargebacks to help merchants protect their bottom line. 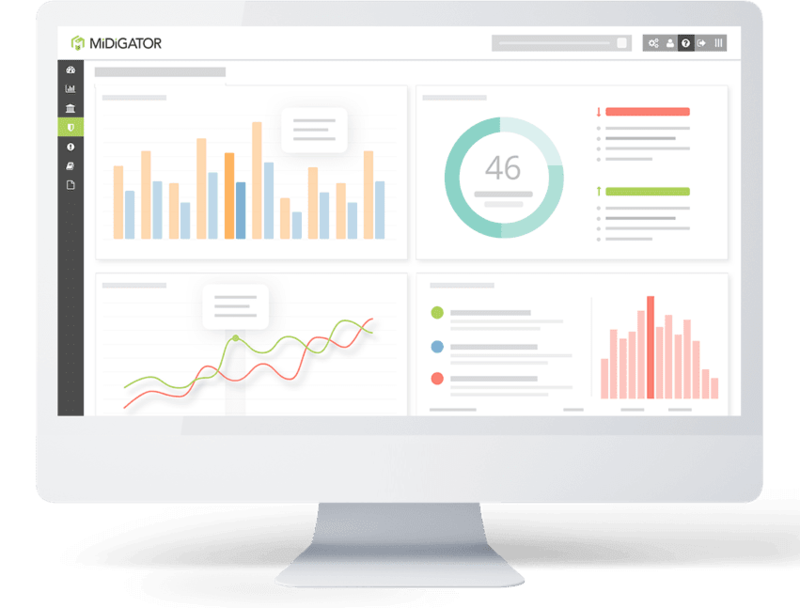 The robust analytics in Midigator help vendors identify and take action against chargebacks via Midigator’s reporting and patented management technology. Interested in writing about Midigator?